You know I’m not one to shy away from a hat OR a designated holiday – I mean, #NationalCoffeeDay anyone? So when I heard that September is National Hat Month, I knew I had to fulfill my fashion duty and share a few stylish toppers with you! 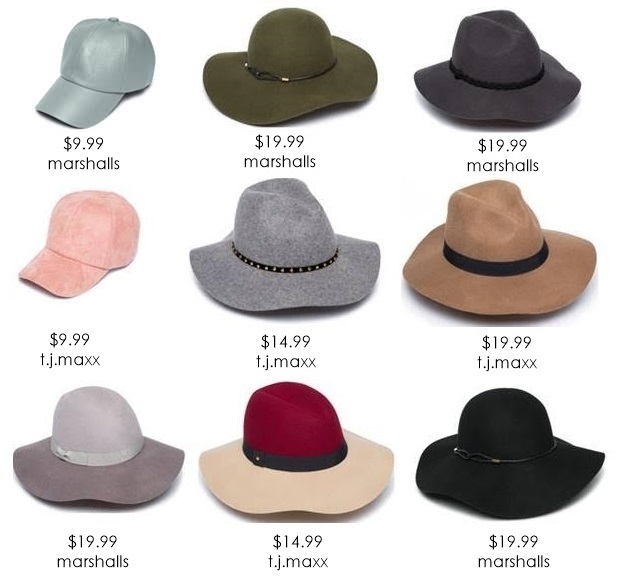 I personally love hats because they’re a quick and easy way to elevate any look, but I know some woman still have a hard time figuring out how to incorporate them into their wardrobe. 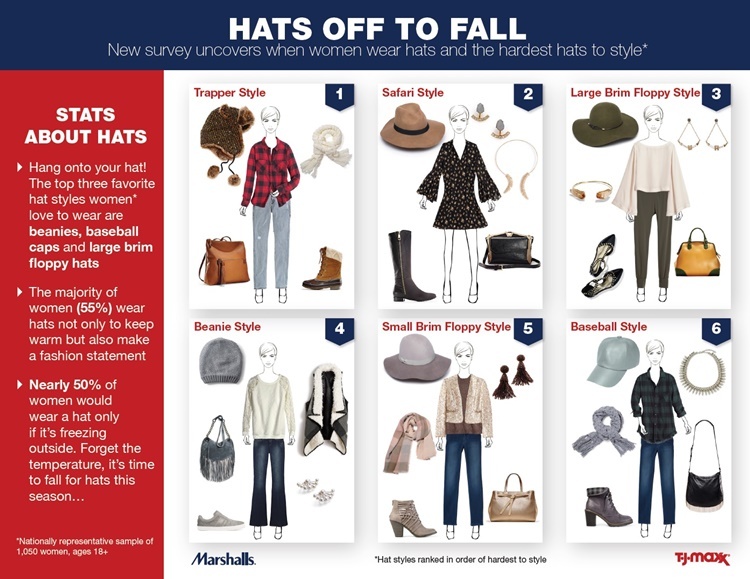 In fact, T.J.Maxx and Marshalls conducted a survey to uncover which types of fall hats women think are the hardest to style and when they typically wear hats. 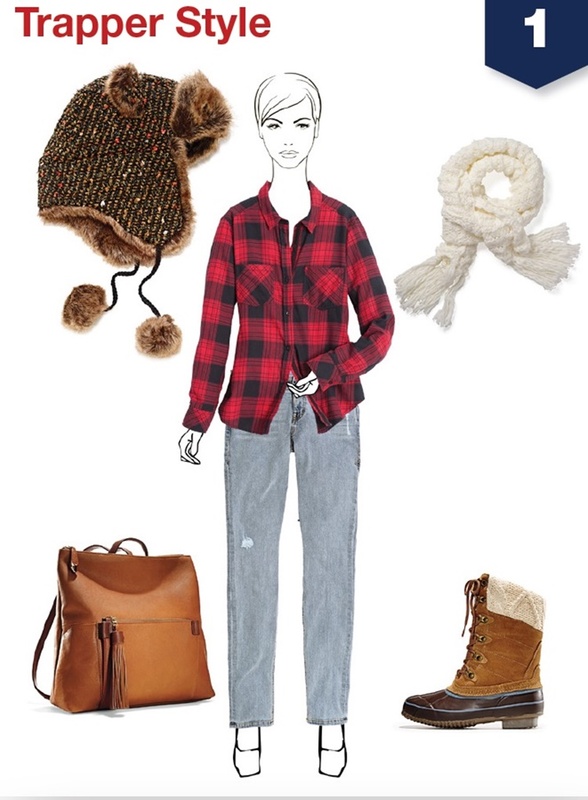 And it comes to as no surprise that the Trapper style hat is what women have most trouble styling, while the Baseball cap is the easiest. 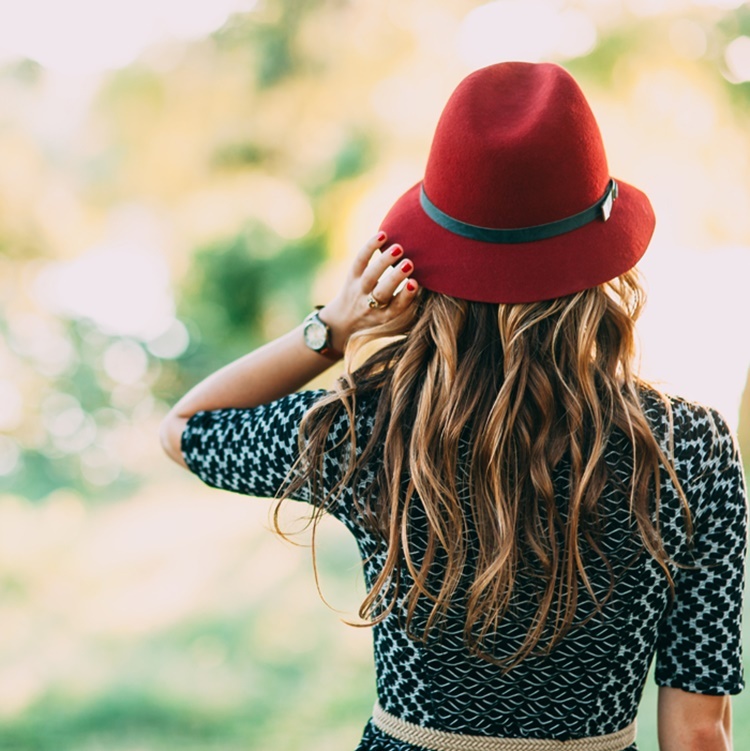 The survey also revealed that the majority of women wear their favorite hats (beanies, baseball caps, and large brim floppy hats) to not only stay warm but also make a fashion statement. I couldn't agree more! 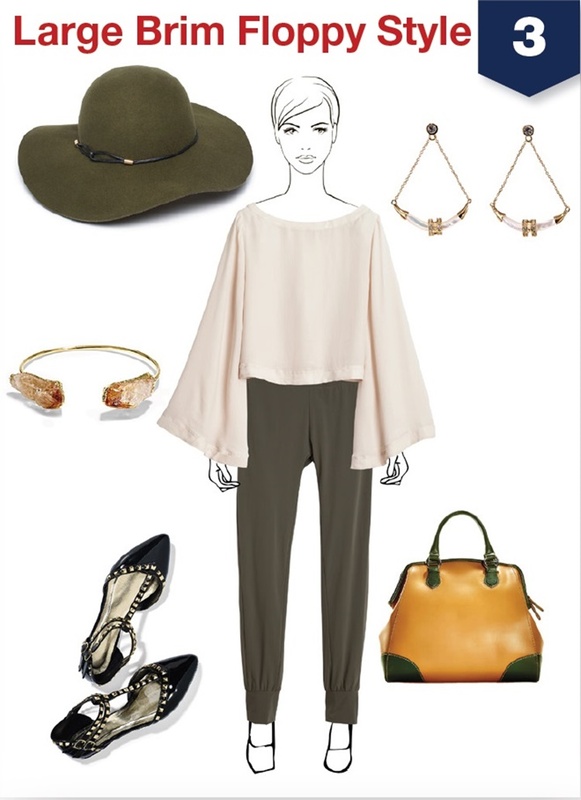 So with that in mind, here are some effortlessly stylish ways to wear fall’s trendiest hats. 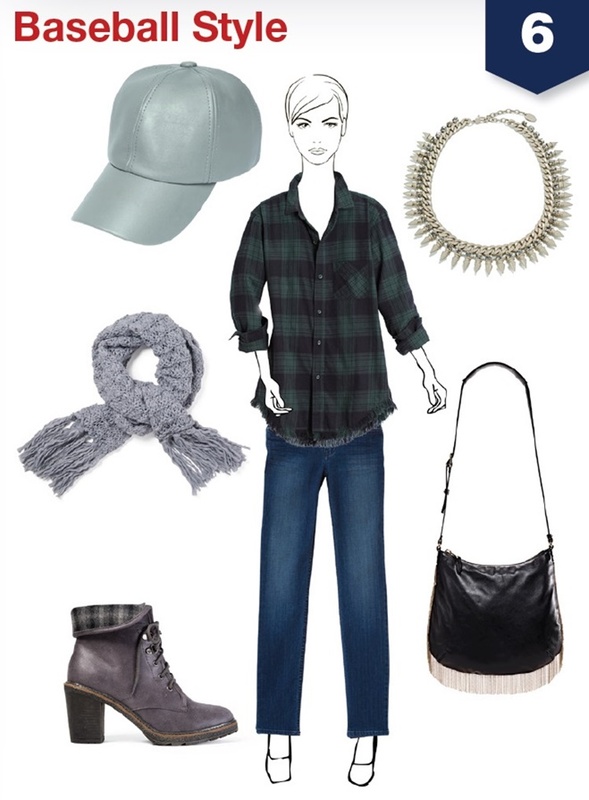 Now that we know how to style them, how about we get ready for the cooler weather with the perfect fall accessory! T.J.Maxx and Marshalls offer so many chic and trendy styles that won’t break the bank. Here are just few you can find at your local store. Super cute looks! I love floppy hats but finding one to fit my tiny head is a problem! I'm the exact opposite! I have a hard time finding hats to fit my thick hair and big head! I tend to stick to brands that offer different sizes, like H&M and Old Navy. I want to live in that second look! So cute! Isn't it? I love to pairing boots with dresses too.